WHICH ENGINE OIL IS RIGHT FOR YOU? Follow vehicle manufacturer’s oil change recommendations. 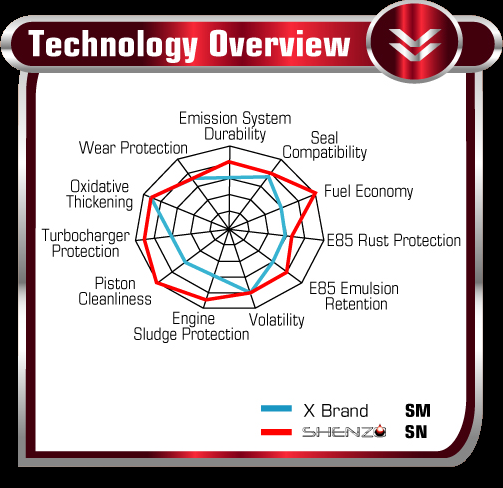 This includes using recommended SAE oil viscosity and ILSAC or API performance standard. Use the same viscosity grade and API service category to maintain performance. Ask for API LICENSED OIL whenever you have oil changed. 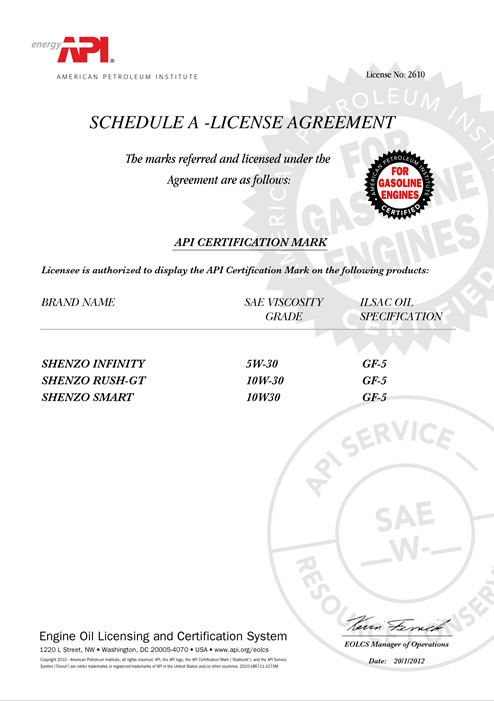 Look for the API certification marks every time you purchase engine oil. API stands for American Petroleum Institute. 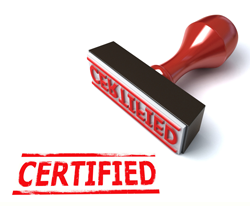 API defines the industry standard for the energy conservation of motor oil. 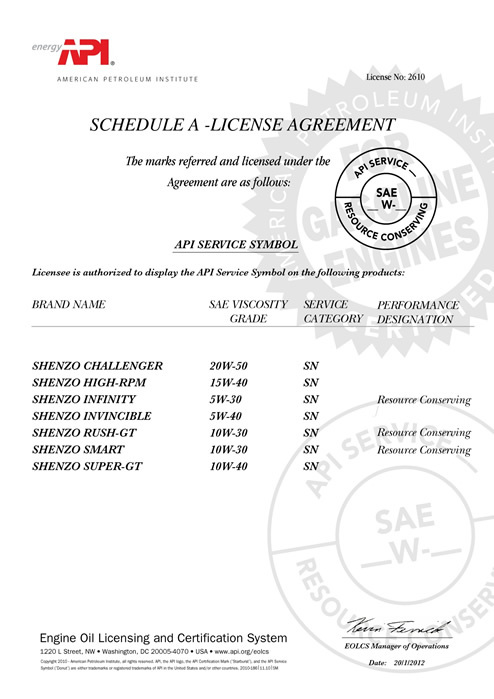 API SN is the latest specification to which motor oils intended for spark-ignited engines should adhere since 2010. It supersedes API SM. Different specifications exist for compression-ignited engines.